“K-gripper” tool for flexible insertion and removal of K-wires. For information, send us your product request. 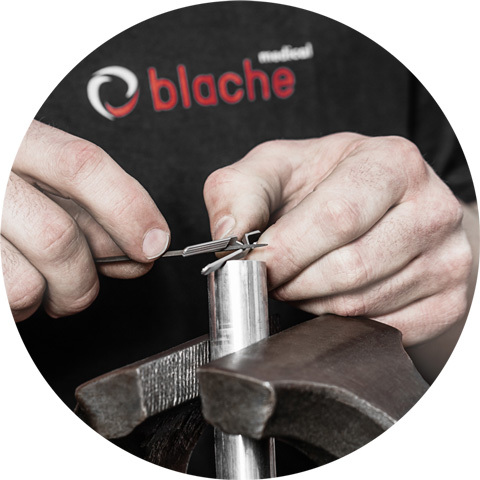 We produce medical instruments by using the most modern equipment and benefiting from the skilled craftsmanship of our personnel. 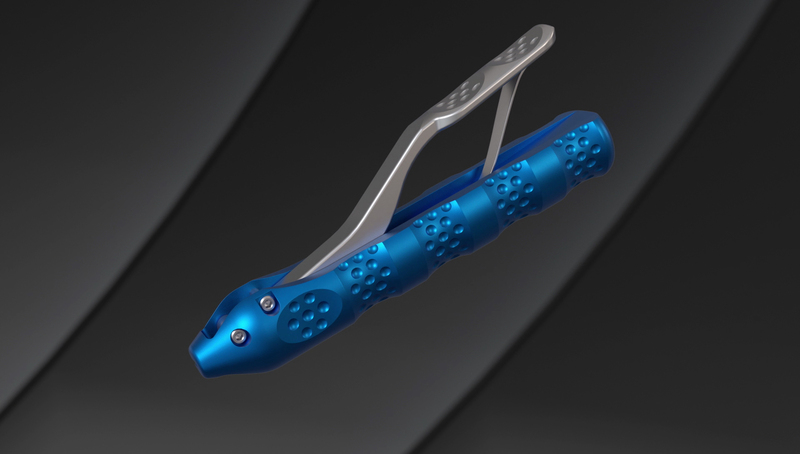 The innovative “Wave-lock” interchangeable click system from blache medical. For information, send us your product request. Our core competency lies in the development of innovative solutions for medical technology. We are happy to assist you with our many years of experience in the development and production of demanding projects. 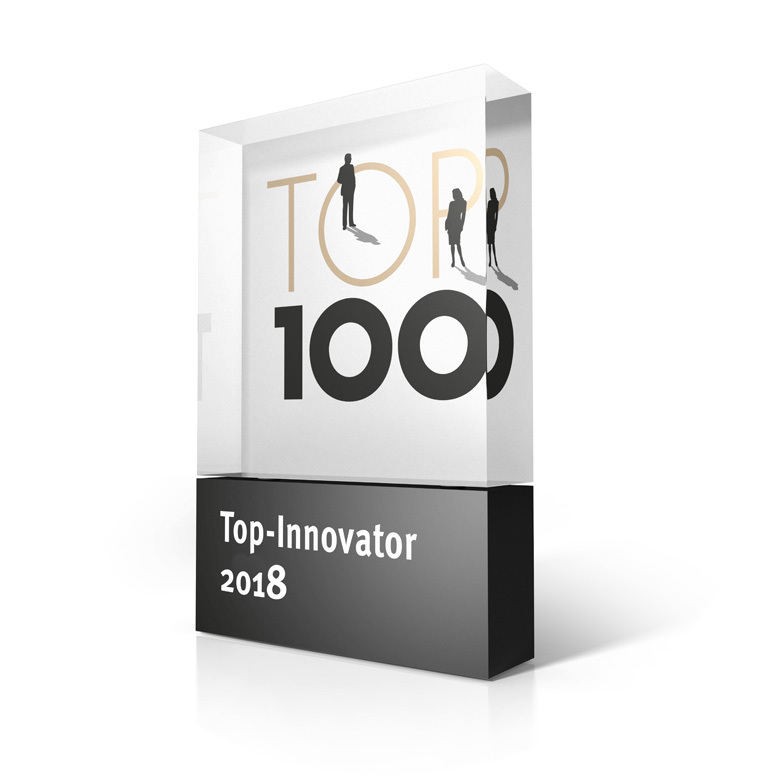 blache medical is one of the most innovative companies in Germany this year. The results were determined by an analysis performed by TOP 100’s scientific director, Professor Nikolaus Franke. 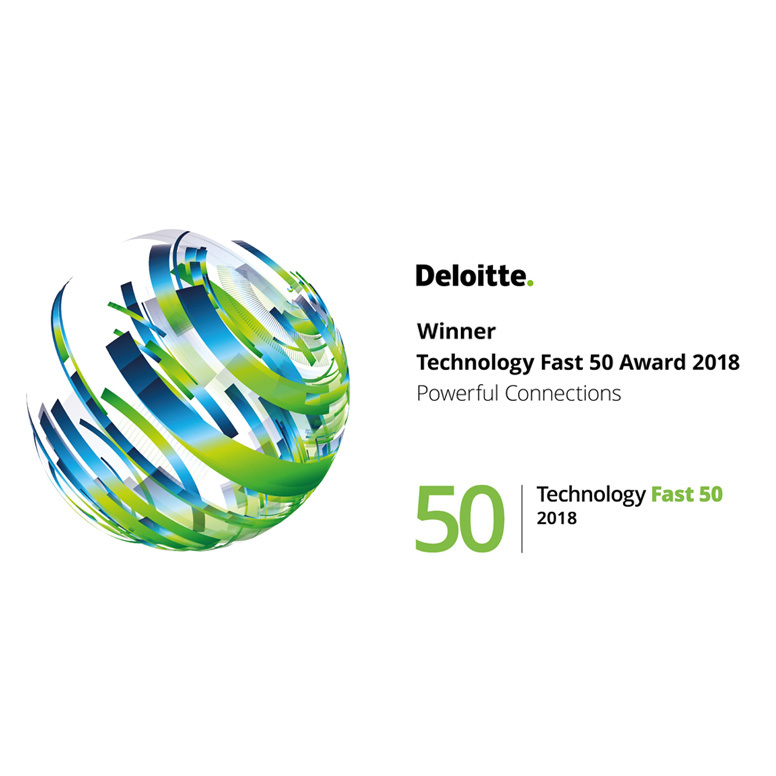 With the Technology Fast 50 Award, Deloitte annually honors the fastest-growing technology companies in Germany. blache medical is one of this year’s winners! anatomy in the cervical area. in oral and maxillofacial surgery. Through our specialised production, we can offer customers fast reaction times – both for small quantities and larger orders. 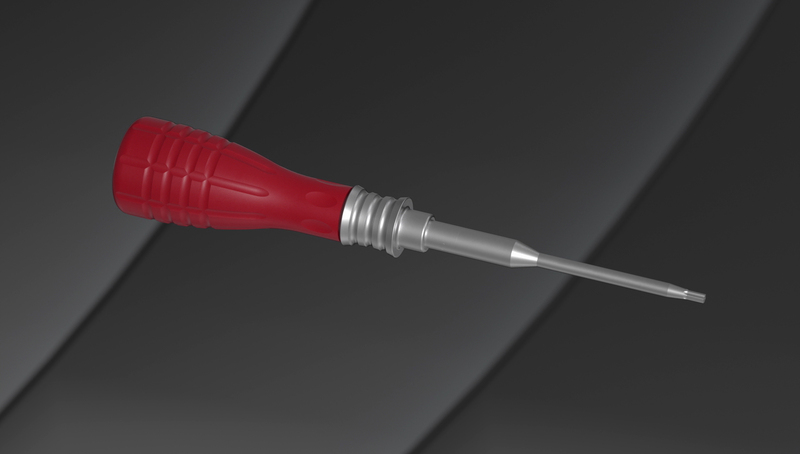 We produce medical instruments in anoptimised process using the most modern equipment and benefiting from the skilled craftsmanship of our personnel.